B & B LINE has developed its own line of components for the installation of photovoltaic systems. 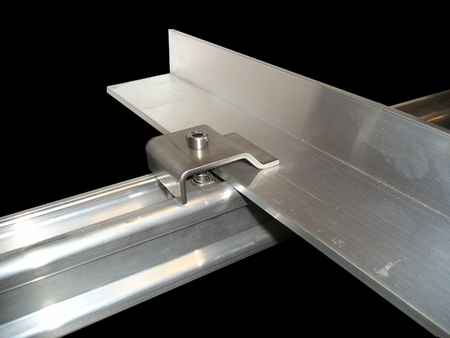 The line includes: stands and brackets in stainless steel and aluminum, heavy and light structures in galvanized steel and also aluminum 6082 alloy profiles complete with stainless steel and aluminum components for a quick and secure mounting of all types of PV panels on the market. All this allows B & B LINE to be a reliable partner available to all installers of PV systems.